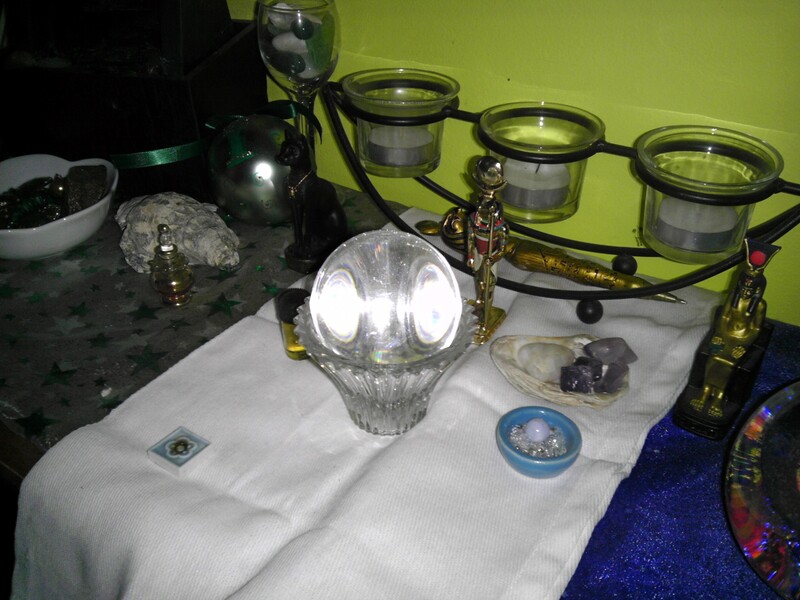 In my life, Khonsu is a god of purification, exorcism, protection, and fierce cleansing; He is also a god of the moon. In spite of his stringent role, Khonsu doesn’t seem to -want- much from me. He quietly reminds me of His presence now and then, and sometimes I remember on my own and He smiles at me. He is a comfortable, well-beloved presence in my life for which I will always be grateful. 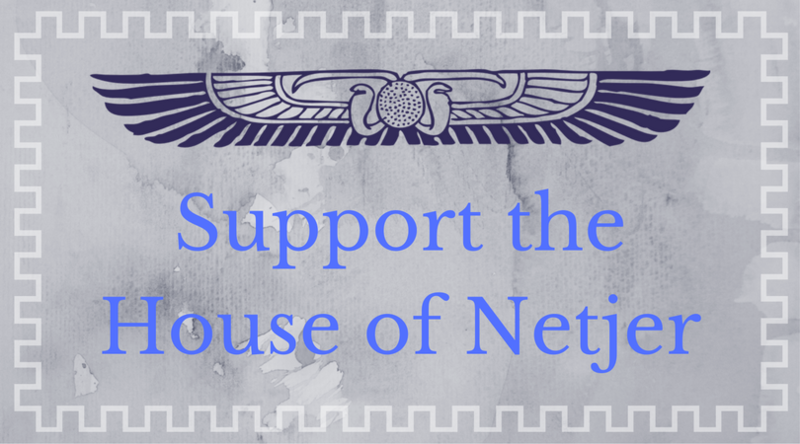 Not long after Khonsu indicated that He wanted to be added to my shrine, I’d had a divination done to confirm whether that meant He would be an additional Beloved deity for me to honor. The answer was ambiguous – He gave me a choice. At the time I elected to think about it – and I thought about it for nearly two years. I wanted to be sure that I wasn’t just accepting a new Beloved out of a desire to “collect” the gods. I truly wanted to avoid the “Pokemon” syndrome of divine relationships. It was difficult for me to understand what it would mean for me to gain Him as a Beloved. How would this change my relationship with the gods I already honor? So many questions. Finally, a few weeks ago, after feeling a strengthening of His presence, I came to an answer. Beloveds are unique. Their relationships with their beloved followers are individual – some people will never have a strong relationship with their Beloved gods; the gods watch over them and influence them from a distance. Others are almost closer with their Beloveds than with their Parent(s) – and still others honor Them all equally. I am now a daughter of Wepwawet and Sekhmet-Mut, beloved of Bast, Nut, and Khonsu – daughter of the Opener of Ways and the Powerful Queen, and beloved of the sunrise, the crescent moon, and the star-speckled night sky. Next Post The Eye Returns! 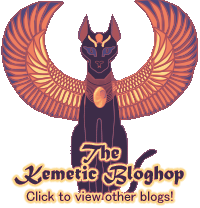 Khonsu is so lovely – but there’s also Djehuty (or Thoth), who is not only associated with the moon but with wisdom, wit, and writing! Then there’s a god who is specifically the moon – Iah – who is… kind of ambiguous, actually, don’t know much about Him. In other words, the moon is cool.